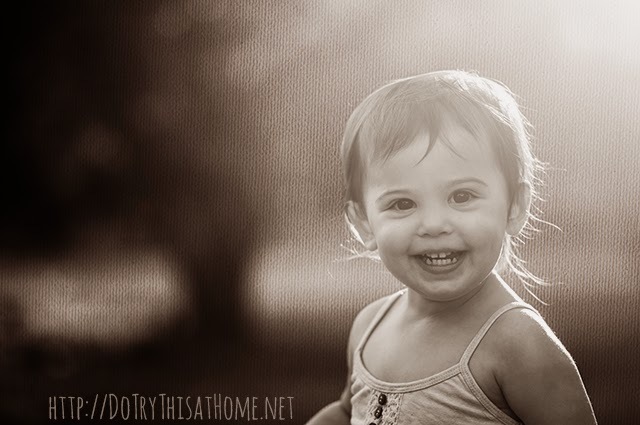 Facebookdom Wants a Free Texture AND a Free Recipe Card! 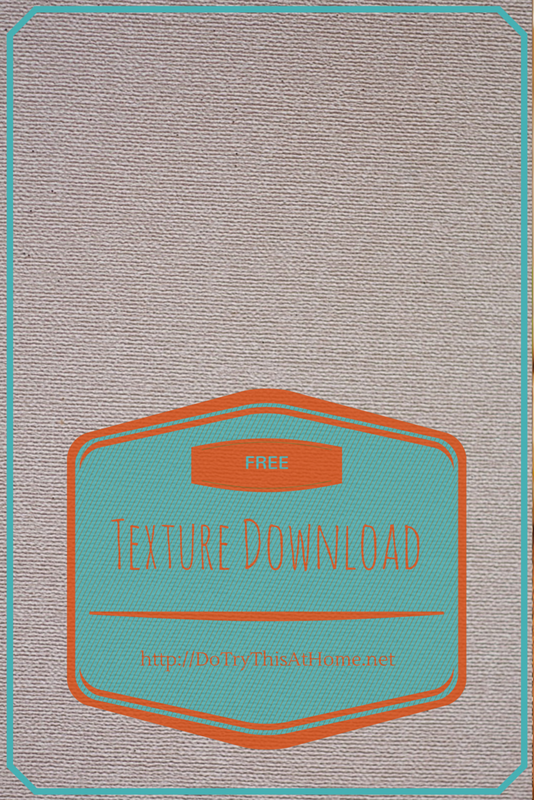 | Do Try This at Home: Facebookdom Wants a Free Texture AND a Free Recipe Card! Facebookdom Wants a Free Texture AND a Free Recipe Card! When I asked all of Facebook whether they'd rather have a free texture or a free recipe card, SO MANY people responded that I didn't even feel like counting it up. It was neck and neck between a texture and a recipe card for a little while, but I think the recipe card may be pulling ahead. Unfortunately I already started working on a texture. Because they're fun. But it's okay. I will TOTALLY do the recipe card too! AND I promise I'll tally up the votes. Because it seems sort of semi-negligent not to after people took the time to voice their opinions so prolifically like that. But the $500 Paypal giveaway isn't over until the 14th, so I'll wait until people are done weighing in. 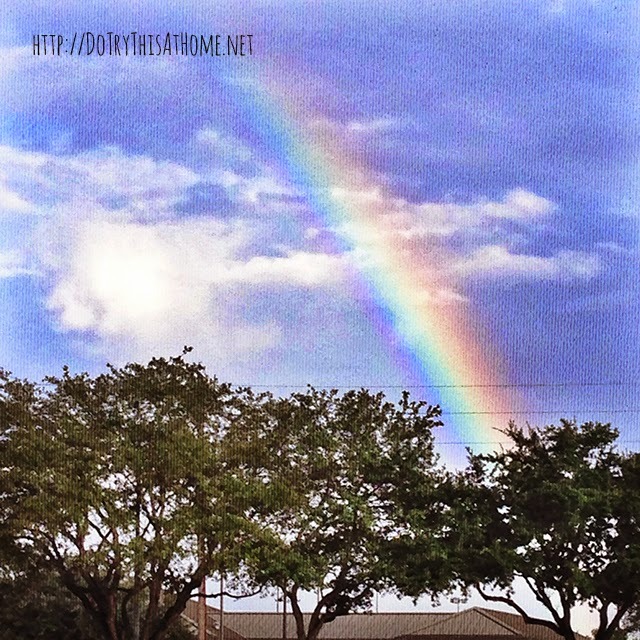 I am kind of addicted to taking pictures of rainbows with my cell phone. The problem is, they're not great quality and then they sit on my phone doing nothing. I always consider overlaying them with inspiring quotes, but I'm not really an inspired quotes kind'a gal. So a texture was a fun way to dress this one up without getting all mushy. Plus, it hides the poor quality of my cell phone. On the off chance that someone has landed here without previously being exposed to the fun that is textures, or even just for those who have only known me in Blogsilvania and never heard my voice, I made a little video tutorial. My Chief of IT showed me how. Plus, if you watch you get to hear the Chief Content Provider and Head of Demolition give her unsolicited opinion on her preferred blending mode. I did the tutorial in Photoshop, but if you have Elements, it's pretty much the same. If you have neither, you can still get in on the fun using Pixlr.com. You can even use Pixlr right in your browser! So that's about it folks! 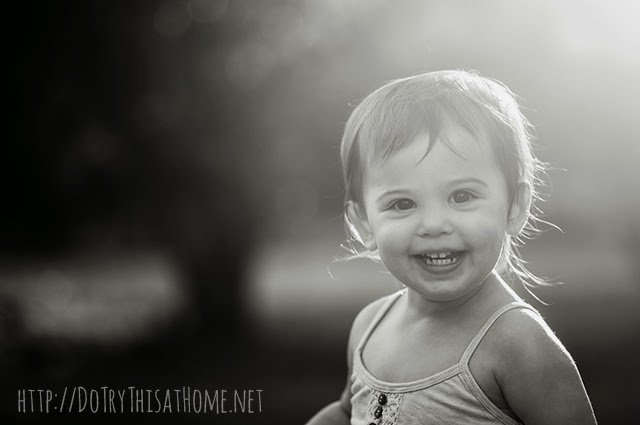 My very first free download and my very first Photoshop and/or video tutorial. Click here to download and happy week everyone!!!!!!! And some or all of these fine folks. I love this texture! Thanks for sharing! Can't wait to try it out. I'm one that's not ever heard of it, but I;m going to download, watch the tutorial and PLAY! Thanks for sharing your talents and knowledge!! I need to give this a try. Pinning. Very cool!! Love the idea of adding textures to photos. The Texture is amazing feature to learn. You have found a new follower through BOB. Thanks Kim! I remember you saying the comment section is not really your thing, so I'm particularly glad to see you here! I hope you have fun Ronda, Marlys, and Lora! Yay! Glad you like it Karen! LOVE this texture and your video! Best part? Boonga telling us that Overlay is the way to go. ;) Thank you! Great pics! I SO need a photoshop tutorial. I've had it for a year and don't use it because I am so intimidated ( and pic monkey is so much easier to use...lol). I've never tried a texture so I'm off to try this out. Thanks for sharing! I have never used a texture for picture editing or graphics before. I bookmarked Pixlr and I'll have to check it out. Thanks for the texture. "I like overlay" BAHAHAHAHAHAHAHA. She is stellar!!! Well I am going to let you in on a little secret now, (*whispers* I do not know how to use photoshop and as it is Himself's stock in trade and he treats me like an idiot when I ask anything I do not intend to learn.) But great job on the video anyway!! !